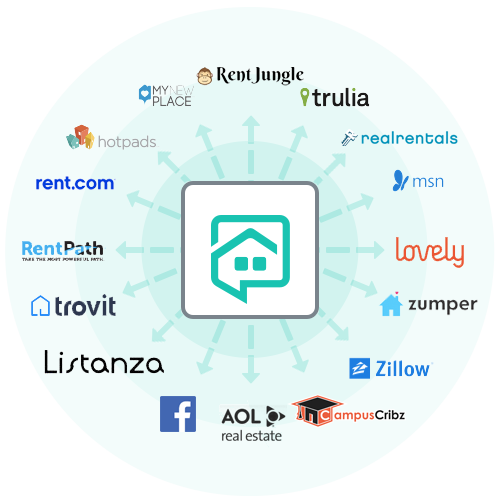 NowRenting’s property listing syndication makes it easy to advertise rental properties on multiple websites! Expand your visibility online with our public listing sites for rentals and professional profiles for businesses. 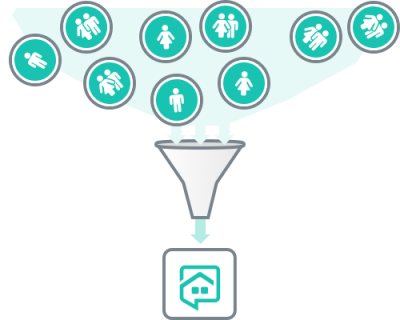 Learn more below about how NowRenting makes rental property advertising efficient. When you use NowRenting, you benefit from simple property listing syndication. Never again will you spend hours listing a rental property on multiple sites! Now that you know about our convenient property listing syndication tool, are you also ready to establish your property rental business in the market? Create a NowRenting profile to share contact information and connect all your listings to your profile page. We will list it in our public directory to increase visibility for your business. Link to your profile from your business card and other marketing materials! Quick and painless rental property advertising that finds qualified tenants for your rentals.